Chengdu, the capital of Sichuan Province, located in the west of Sichuan Basin and in the center of Chengdu Plain, serves as the provincial center for politics, economy, culture, and transportation. It is a famous historical and cultural city for more than 3,200 years without renaming or removing. Known as a “laid-back”city, Chengdu is a large but relaxed city, with many natural, cultural, and historical sights in and around it where you never want to leave once you arrived. 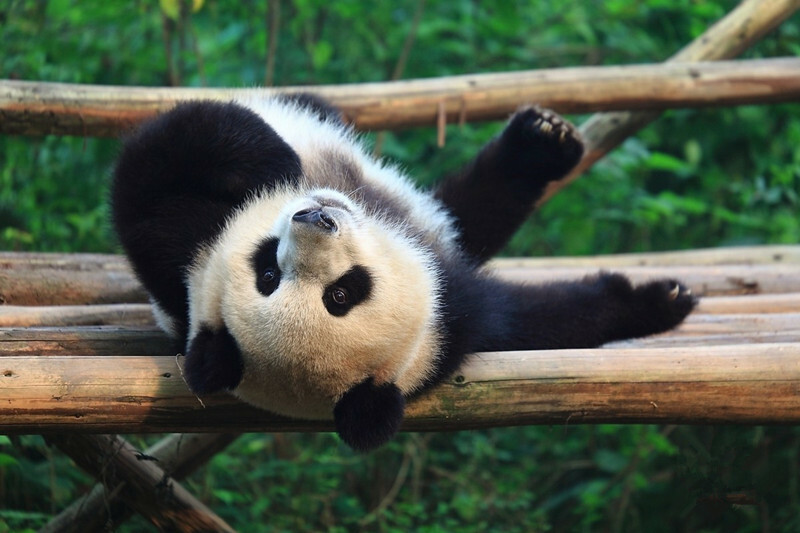 Chengdu is famed for being the home of cute giant pandas and you can not only take a close look at them and also take care of them as a panda keeper. 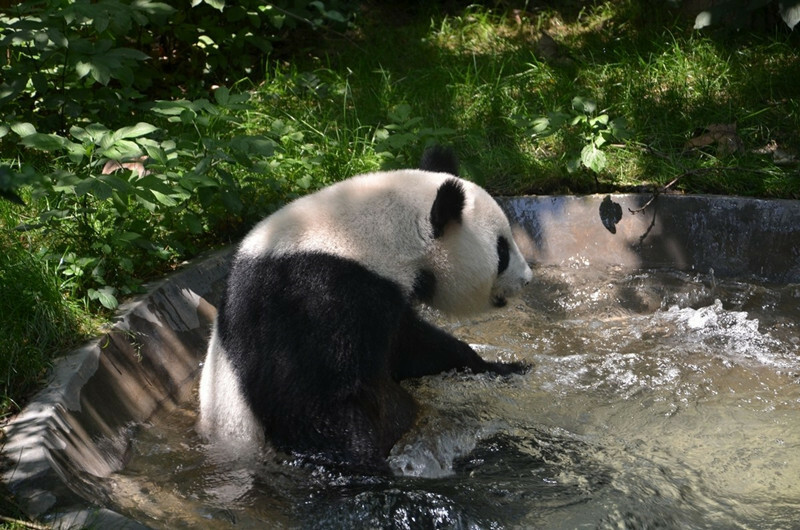 Beside lovely pandas, you can visit Jinli Old Street, Wenshu Temple, Three Kingdoms-era Wuhou Temple, Kuan-Zhai Alley, or Dujiangyan Irrigation System and Mount Qingcheng, etc. What’s more, you can experience the most authentic Sichuan cuisine, Hotpot and all kinds of snacks. 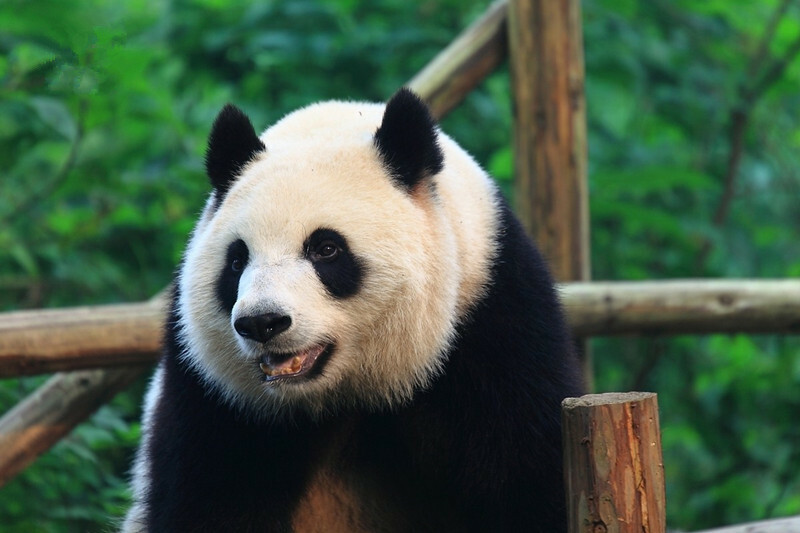 Giant Panda: As the hometown of the giant panda, there are three panda bases around Chengdu with their unique draws for panda viewing, namely Chengdu Panda Base, Dujiangyan panda center and Wolong Panda Base. Leisure Life: Leisure is a kind of culture and attitude in this laid-back city. Nowadays, rapid changes comes to Chengdu and no matter how quick it develops, the consistent relaxed and easy-going style remains in the life of Chengdu people. Hotpot: Hotpot is very popular in Chengdu and is known for its spicy and hot flavor. Although this kind of hotpot originated in Chongqing, but has been prospered in Chengdu and become famous and popular all over the country. Visa-Free Transit: From Sept. 01, 2013, visitors with flight tickets to a third country/region can stop in Chengdu for 72 hours without visa. 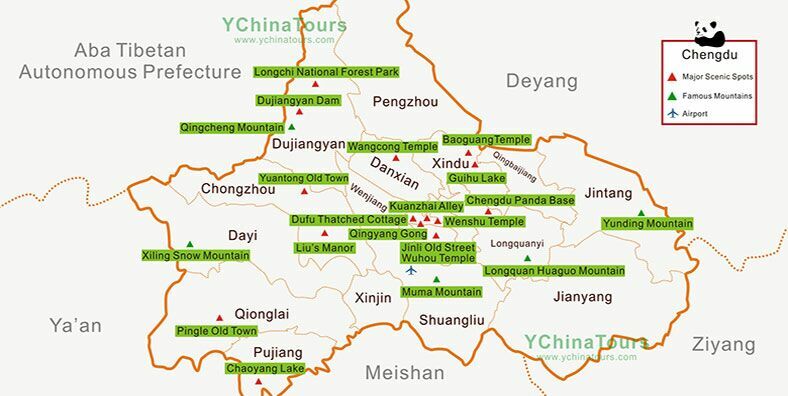 Just go and enjoy our fabulous Chengdu tours.